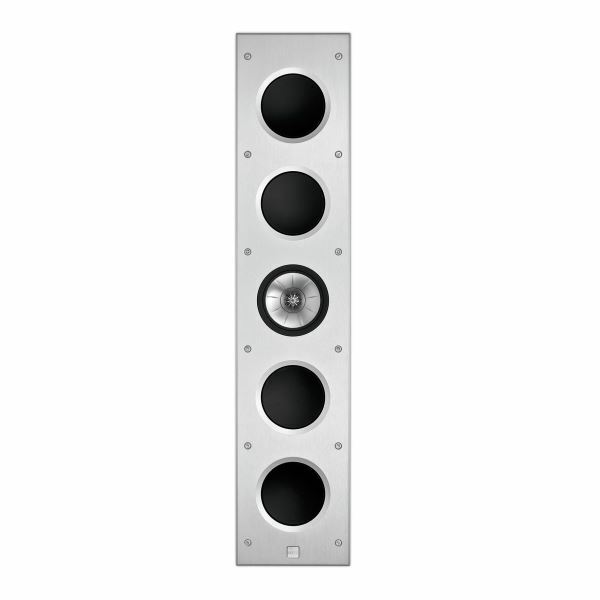 KEF THX Rectangle In-Wall Speaker with 4x 6.5" (LF), 1x 6.5" (MF), 1x 1" (HF) Drivers. 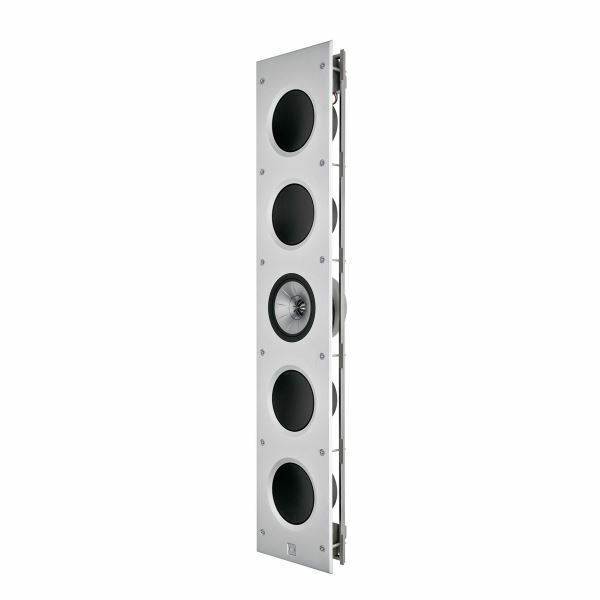 Aluminium baffle to eliminate vibration. Uni-Q with tangerine waveguide. Bi-wire & bi-amplifier connections. 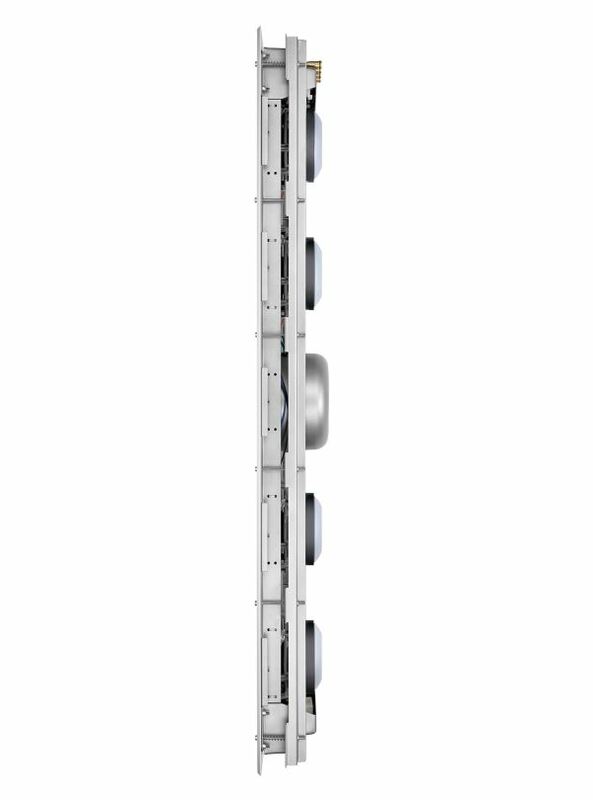 The Ci5160RL-THX is crafted with a massive aluminium baffle to eliminate vibration and is the perfect platform for the 160mm aluminium cone Uni-Q with the tangerine waveguide, and four 160mm woofers. 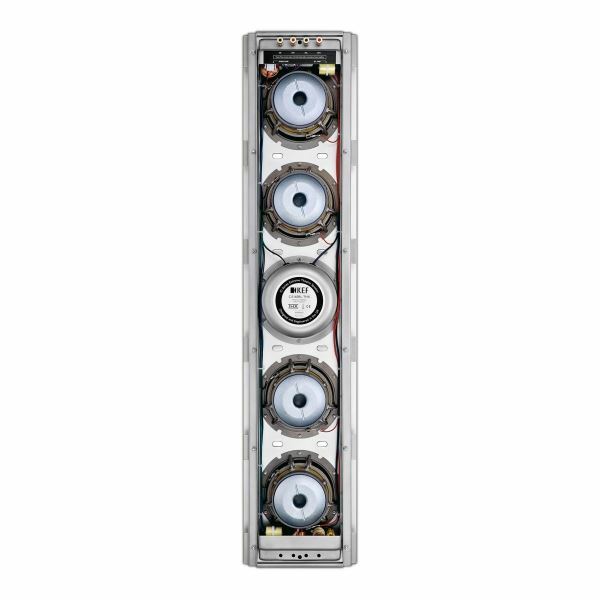 Capable of bi-wire and bi-amplifier connections the Ci5160RL-THX delivers on the performance promise of all KEF R Series speakers. Ci5160RL-THX is an in-wall speaker certified to THX ULTRA2 standards. A deep understanding of the filmmaking process and surround sound is at the very heart of every THX Certified 2.1, 5.1 and 7.1 speaker system. 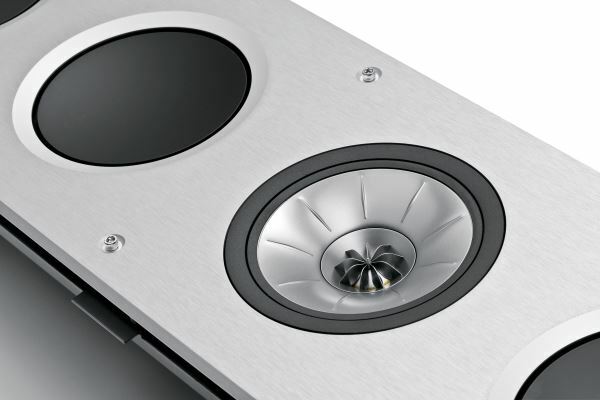 Engineered with design characteristics of professional studio speakers, THX re-creates the tonal balance of the filmmaker's final mix in your living room. The results? Action sequences are impactful, and dialogue-driven moments are natural and engaging. 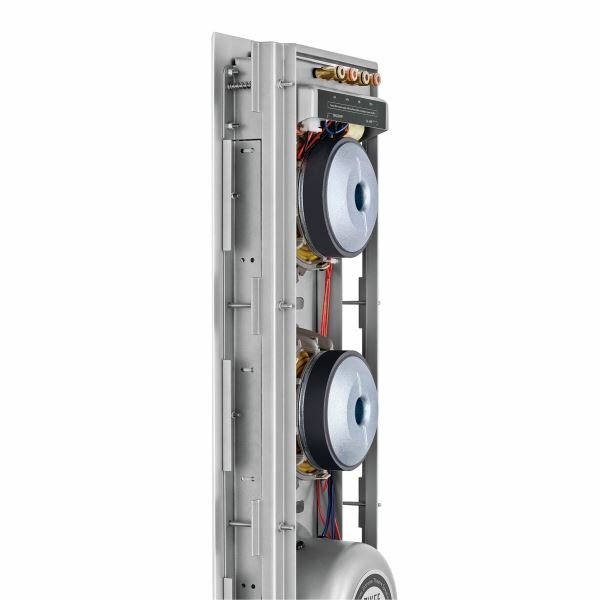 THX certified in-wall speakers deliver the appropriate frequency response and high output and imaging quality of a traditional box speaker. This provides the best of both worlds - THX surround sound performance from components that blend harmoniously with any room decor.